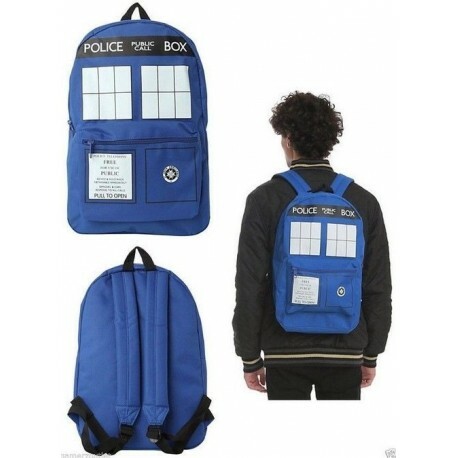 Large, Tardis style back pack for school, work orv gym. 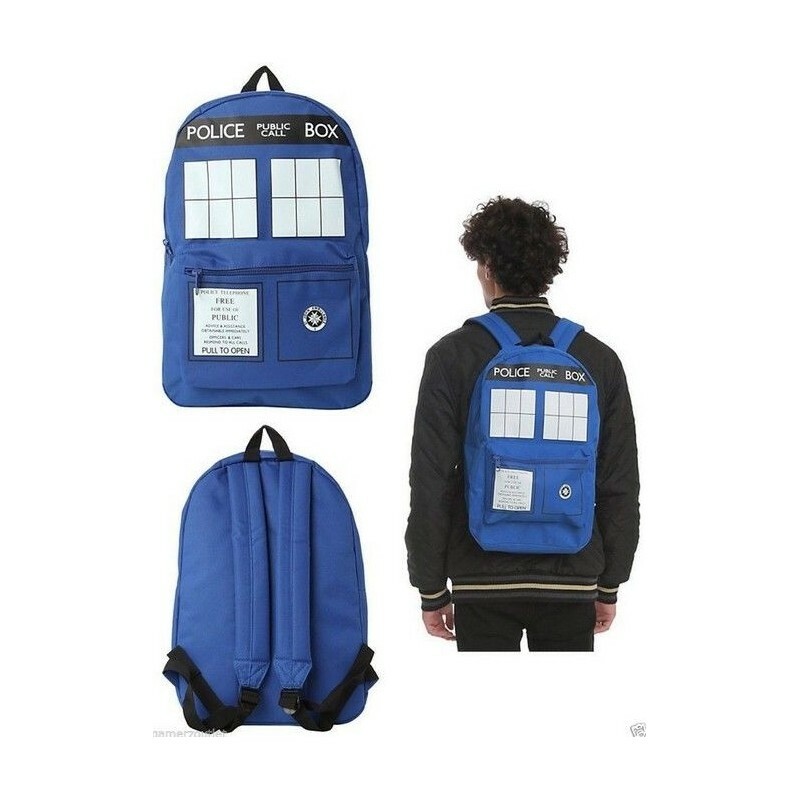 Large enough to fit a laptop and other goods. .